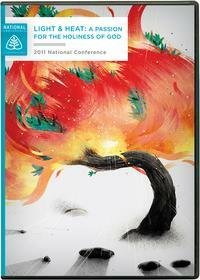 Unable to attend or watch the live stream of the 2011 National Conference this past weekend? 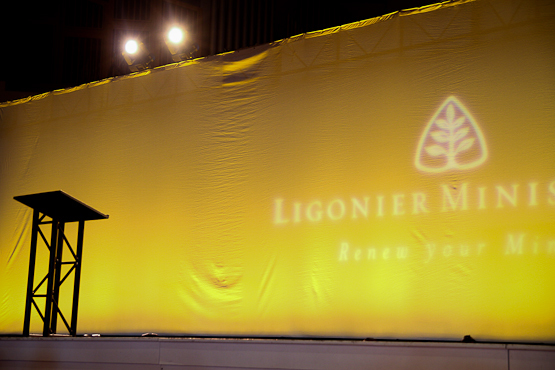 You can now watch the streaming files or purchase the downloads on Ligonier.org. Almighty Over All by R.C. Sproul Jr. Audio | Video Believing God by R.C. Sproul Jr.
You can also order the conference set on DVD, CD, or MP3 CD. Be sure to check out conference photos from the weekend.